Are you dealing with USCIS and need to have certified translation of all your personal documents? We can help you with high quality translations which are guaranteed to be accepted by the USCIS. Your police reports translation will be done in 24 hours or less, and we sport some of the lowest rates in the market. We are working with over 3,000 translators from all over the world so we can translate from any language into English. No matter if you need certified translation of criminal records or your birth certificate translation, we can do it just as easy. We have been providing translation for immigration for the last 16 years and we have specialized translators for this which are always up to date with the USCIS requirements. We have helped thousands of clients with their translation needs and all translation have been accepted by the immigration office. Universal Translation Services is here to help you with certified translation of police reports or any other documents that are needed to be translated for you to get your immigration done successfully. What is the fastest way to get in touch with us? If you have an internet connection, hit our live-chat button and you will be able to chat with our project managers. If you don’t have internet or if texting is easier for you, text our Emobme number and we will get back in seconds. Your police reports translation will be done in a day and comes with the guarantee of being accepted by the USCIS office so you don’t have to keep on wondering if your certified translation will be accepted or not. If it’s done by us, it will clear USCIS, guaranteed! We have professional translators who are well-aware of the USCIS requirements and we can provide translations from any language into English. See our supported languages here. Is there a language you don’t see in the list? Get in touch, we can do it! Any page under 200 words will cost only $20. If your page has more than 200 words, you will be charged at $0.12 per word. Don’t know the number of words in your document? Live-chat with us and we will count it for you and give you our free quote. Are you thinking about moving to the United States? Would you like to know what are the evaluation regulations for submitting your application to the USCIS? Universal Translation Services is here to help you understand the USCIS requirements regarding certified translation of police reports and any questions that a person may have! Let’s starts with a few basic questions. What is the age limit for showing police records? All applicants for immigration to the United States who are older than sixteen years of age need to submit their police records translation from the city and country that they are residing in. How far back do the police records have to go? The person has to submit their records for the full duration that they have spent in the city and country that they are residing in. What if I do not have any police records per say? Good for you! A good person you are! 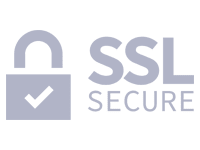 You will submit a certified translation of police reports stating that you do not have any criminal records in their system and you have a clean state. What will the police certificate need to include? The record for the full time that the applicant has spent in the region. The issuing police station has to be the one that covers the residential area of the applicant. The record has to include all arrests and the circumstances behind those arrests of the applicant while he was living in the region. Who needs to obtain a police record? Every country has been assigned a different procedure for obtaining certified translation of police reports for the USCIS. When an applicant is applying for immigration to the United States, they should view the procedure for their own country in the list known as Reciprocity by Country. The list can be viewed online. It includes details of all the regulations in place for immigration applicants from all around the world. If you cannot obtain your police certificate according to the guidelines listed for your country under the Reciprocity of the Country list, you will submit an explanation of your circumstances with your application. Do not submit incompatible police certificates, they will not be considered. Who needs to submit police reports translation to USCIS? Universal Translation Services has seen that there are many small pointers that the applicants should keep in mind while getting their police reports translation. If you live or have lived in the United States ever in your lifetime; DO NOT present your police records from the time that you were in the United States. 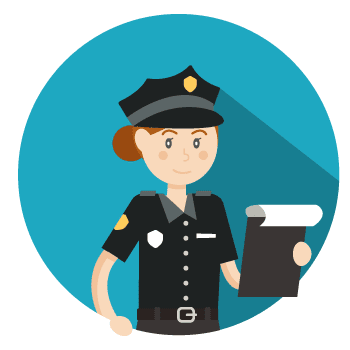 The kind of police reports translation form that you will need to fill out will be present in the Reciprocity by Country list for your review. There is no standard form that will be used by all applicants. Make sure that you are getting the form for your country. There are also countries for whom there are no police certificate forms. You will need to contact the local US Embassy for further inquiry into the procedure. The Police Certificate will have to be submitted from the following locations by you. In case you have ever been arrested, anywhere; regardless of the location, age or any other factor; you have to produce the records of the arrest and the circumstances leading up to it. You will provide a police certificate from any place you have lived in for more than six months since you were sixteen. You will provide a certificate from the place you of your nationality of even if you have not lived there since you were sixteen. All countries you have lived in for more than twelve months since you were sixteen. If your police reports were issued more than a year ago, even if you have not returned to the country and have nothing new to add, you need to get a new police record from the country. With any translation that you get, you need to make sure you get a certified translation of police reports. A translation that is not certified will not be accepted by USCIS. Also, check the USCIS website, ask your immigration lawyer or the USCIS officer if certified will do or you’ll need a notarized translation. Although notarization is no longer required by USCIS, it is needed in some cases. Police reports translation is necessary, especially when you are moving to a different country. Another important aspect that you can miss is that if you had a tough time with someone and you filed a police report against them, you must include in the documents you want to be translated. It is one way of informing the authorities about two crucial truths: one that in your past, you had a history with a difficult person and being a law abiding citizen; you didn’t take the matter in your own hands and went to the police. Two, that the same person could prove to be dangerous in the future and you might need some sort of protection from them. But you can only get entitled to such facilities when you have a proof in the form of police reports translation. What’s best about our translation company is that we can also educate our clients on police reports and their importance. We suggest you to get in touch with us immediately if you are planning to move to a different country, the one where you want a better future and they don’t speak or understand your language. Universal Translation Services will ensure quality services with responsibility. Are you worried that maybe even small arrests will hinder your options of the immigration process being successful and you getting your visa for the US? Do not worry; we are not encouraging any misconduct but of course, if you have lived a long life, you may have found yourself in trouble before. It is OK for you to have small traffic violations and any other misdemeanors that may be present in your record. But serious felonies are no small matter and of course, any serious criminal record will be problematic. 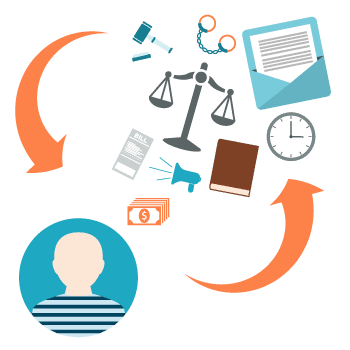 USCIS has established a clear way to explain your criminal record and the reasons and explanations that you may want to present to explain your case. It is on a case per case basis, but it is advised for you to at least apply and see if the immigration office will clear your application. Also make sure that your certified translation of police reports is done according to the requirements. 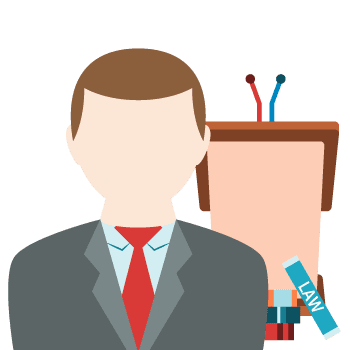 These are simple ways to make sure that the system will accept your case history in a reasonable and successful manner without any problems. 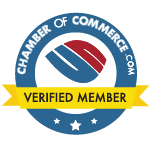 If you’re looking to get USCIS certified translation we are probably the best to provide it. We do any personal documents including birth, marriage and divorce certificates, diplomas, academic records, passports, criminal records, but also police reports translation. 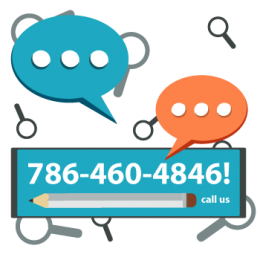 Call now or live-chat with us to get your questions answered and a free quote.